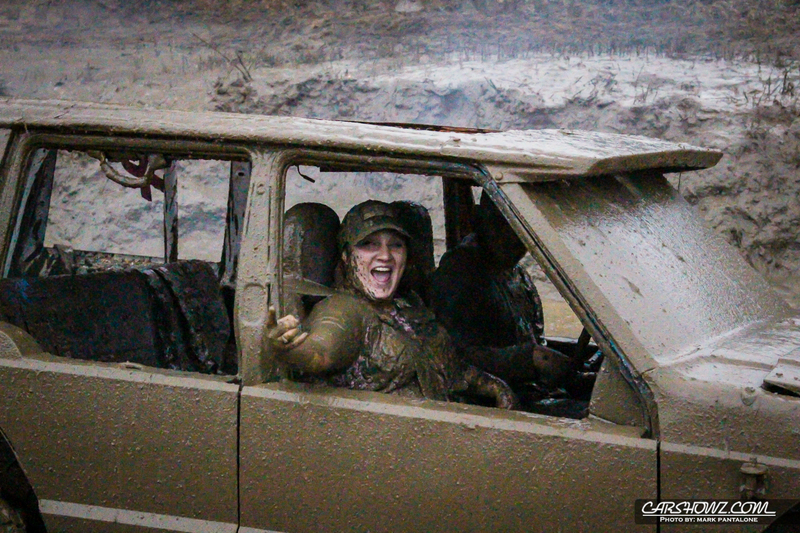 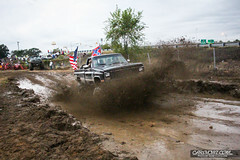 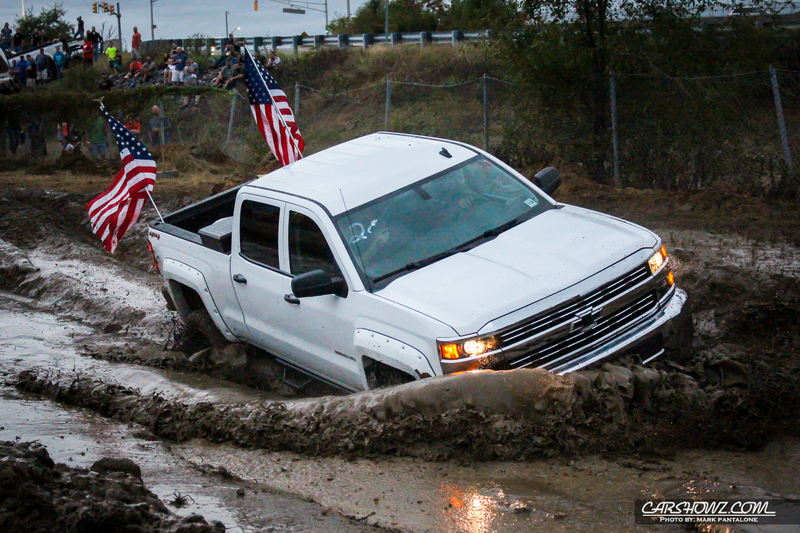 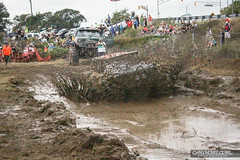 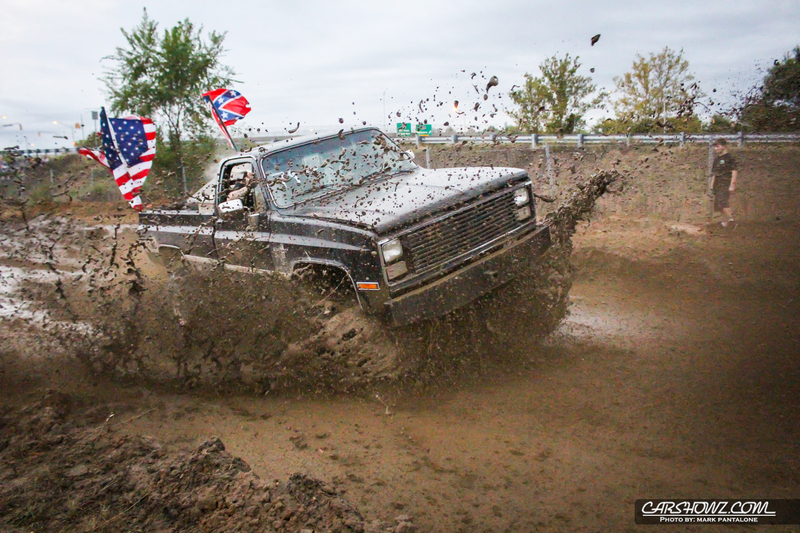 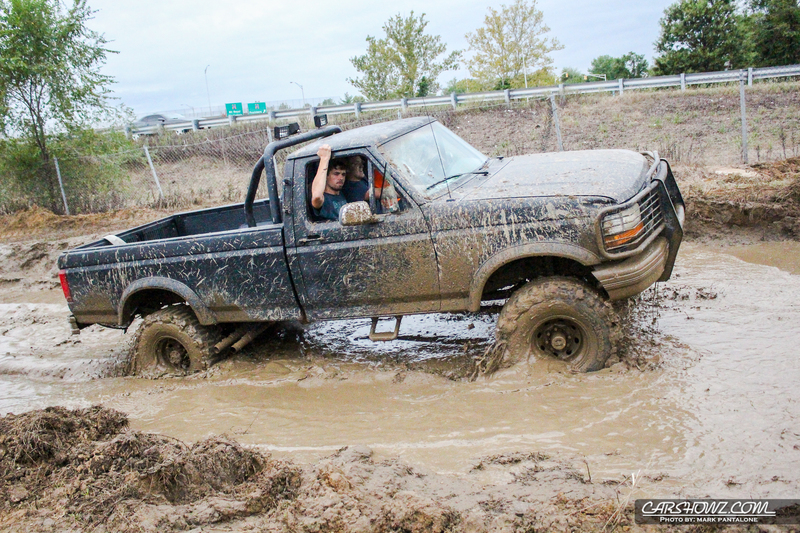 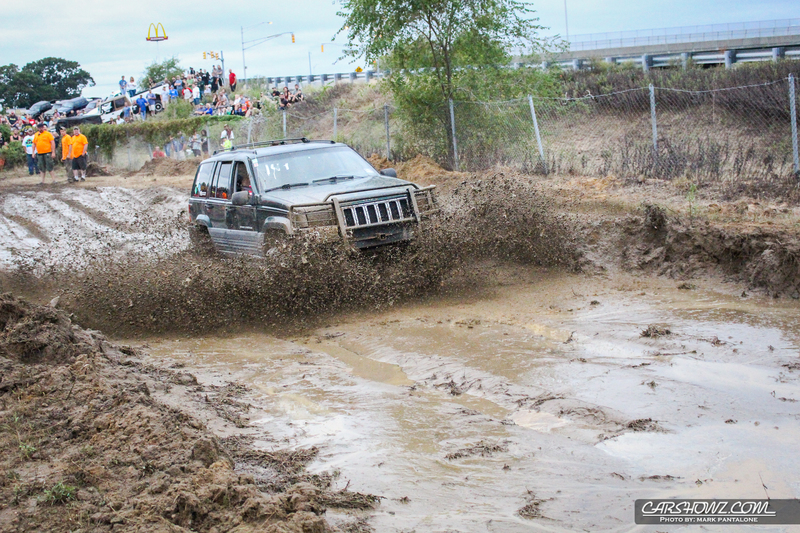 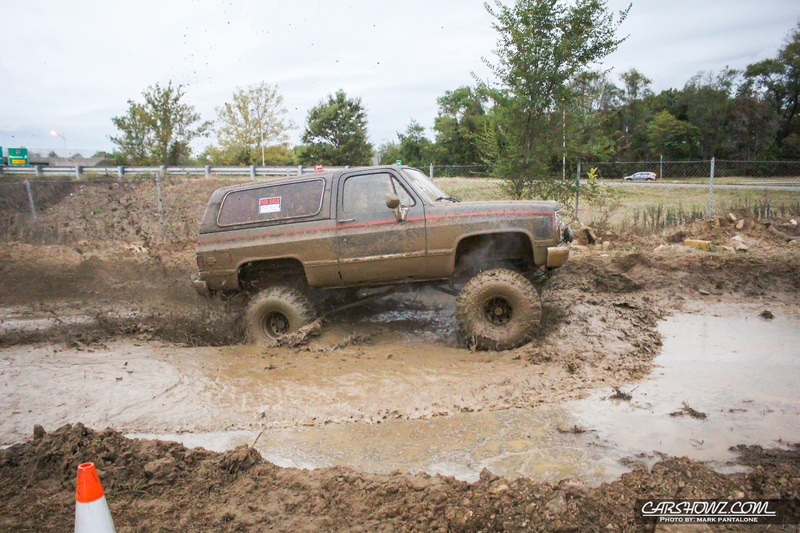 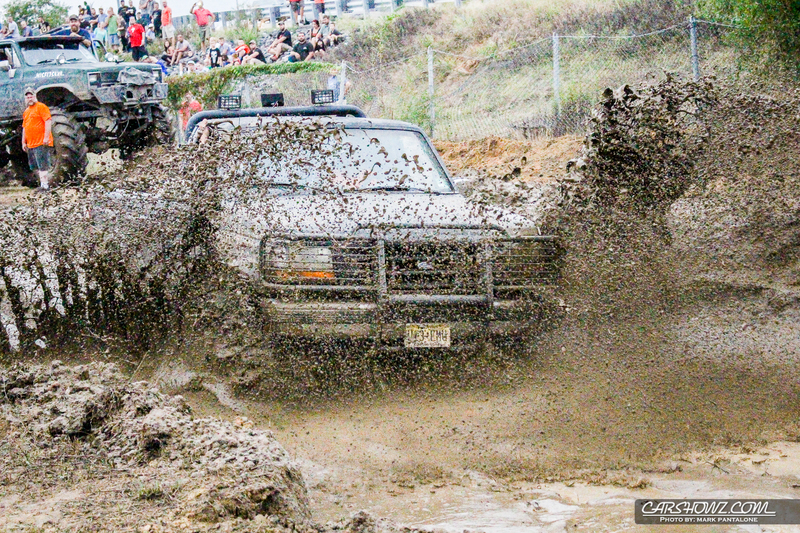 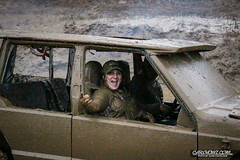 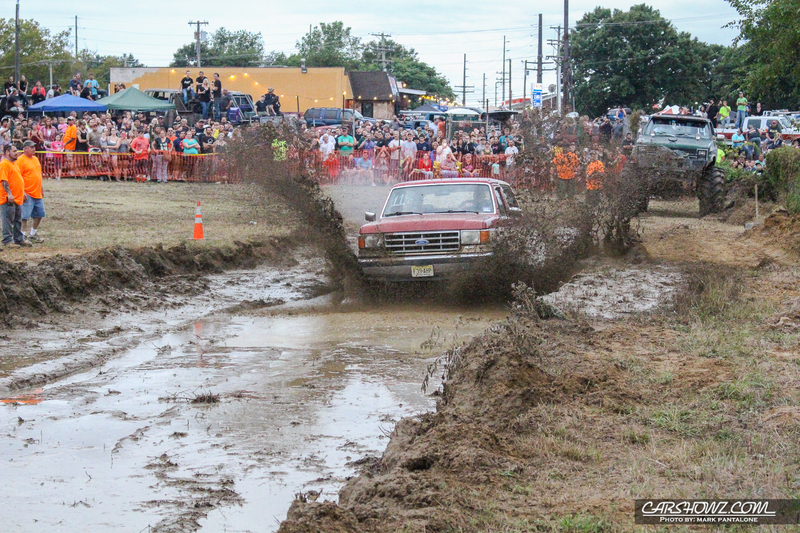 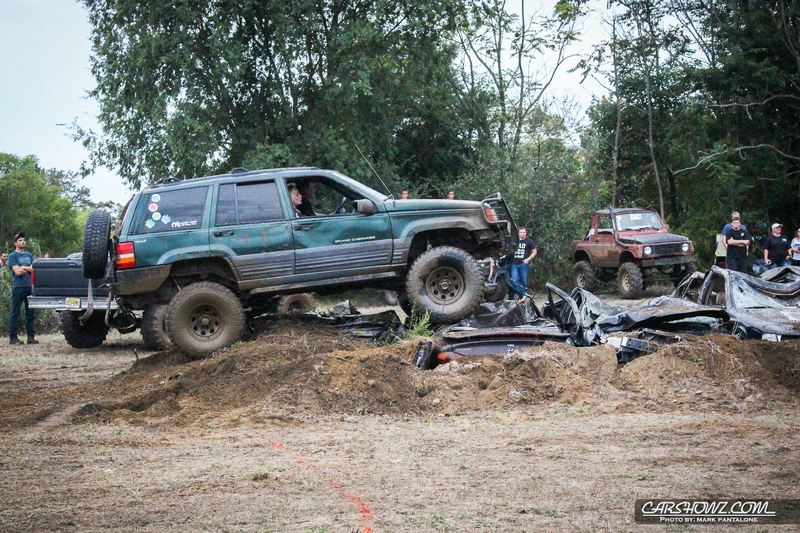 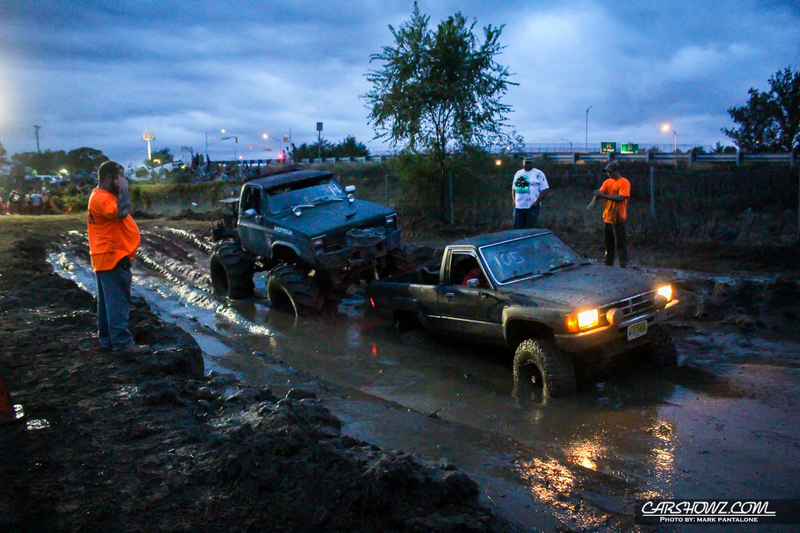 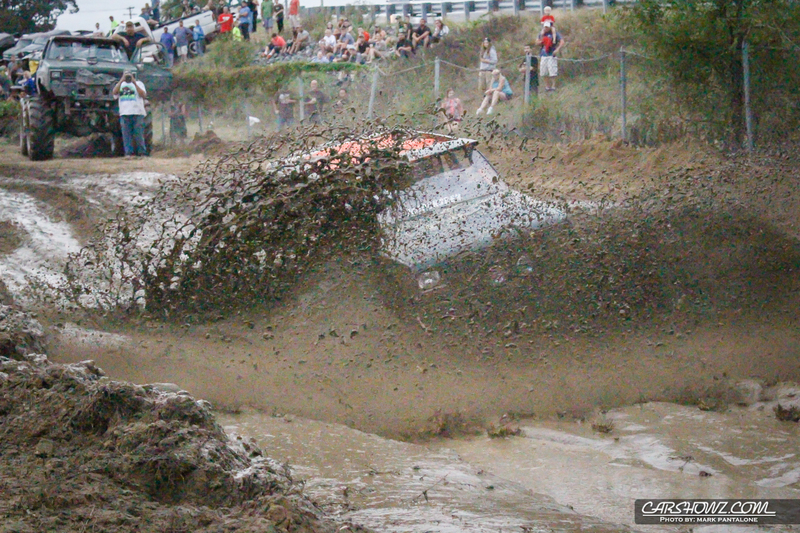 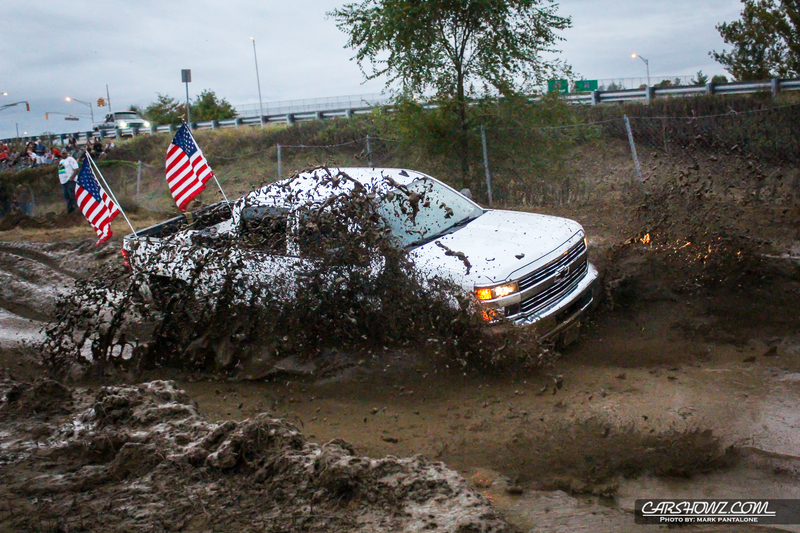 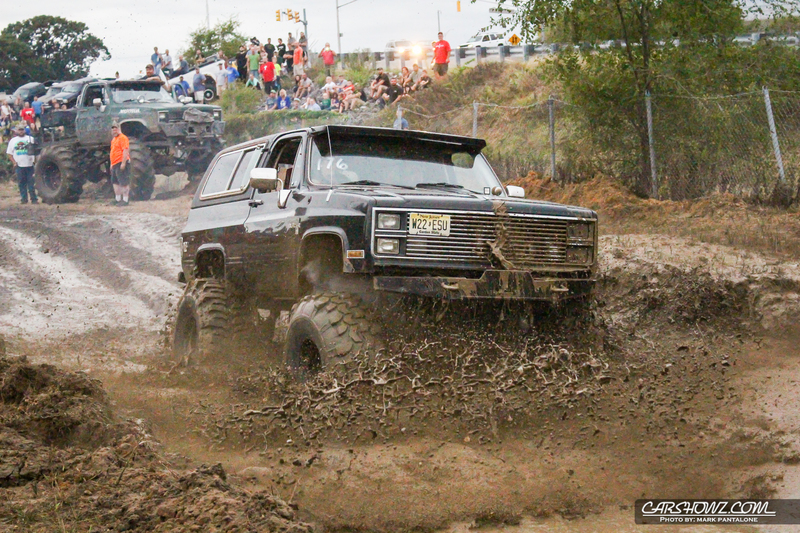 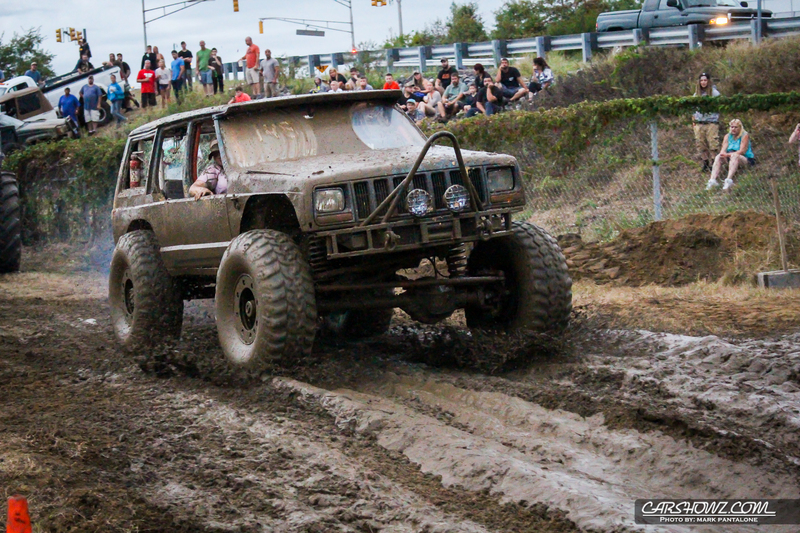 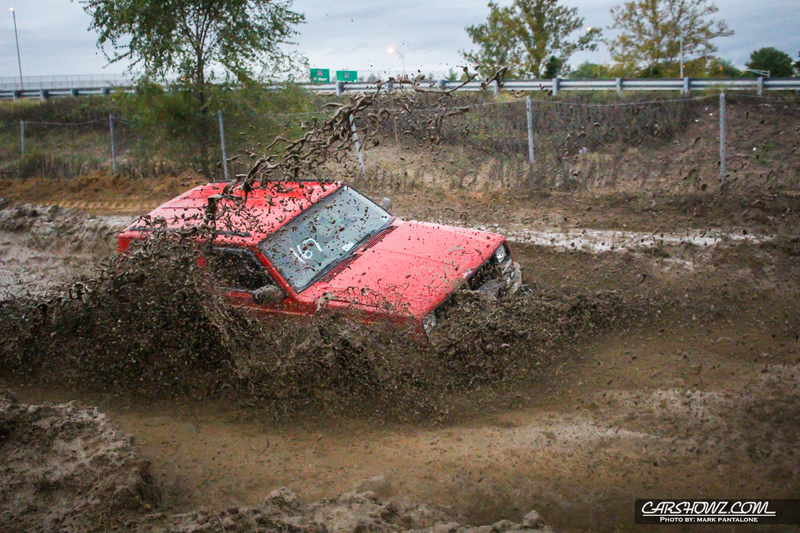 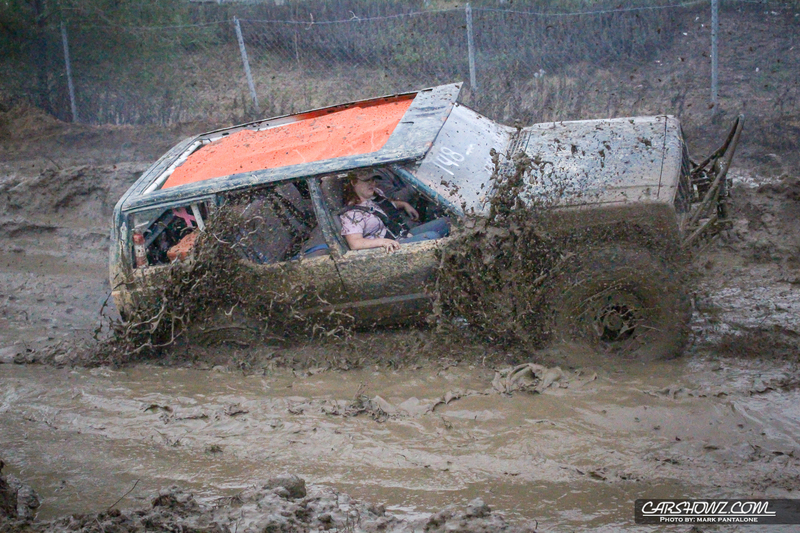 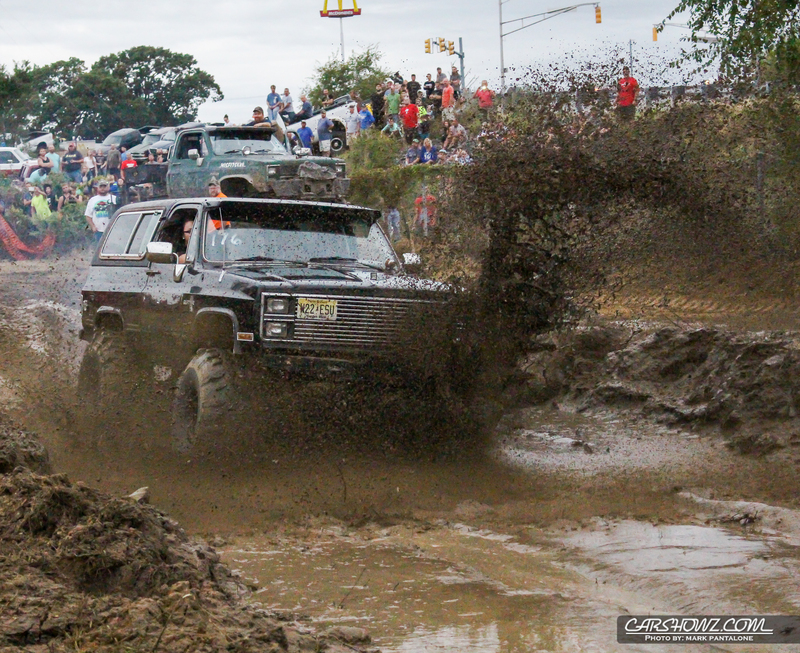 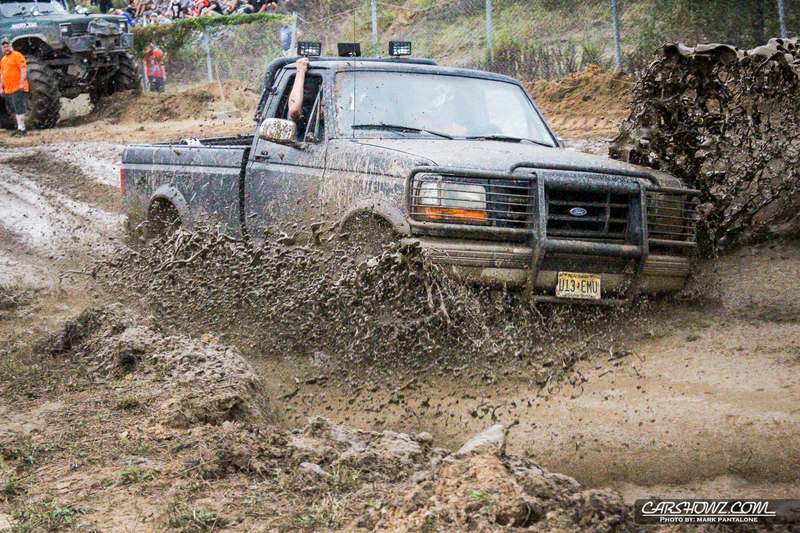 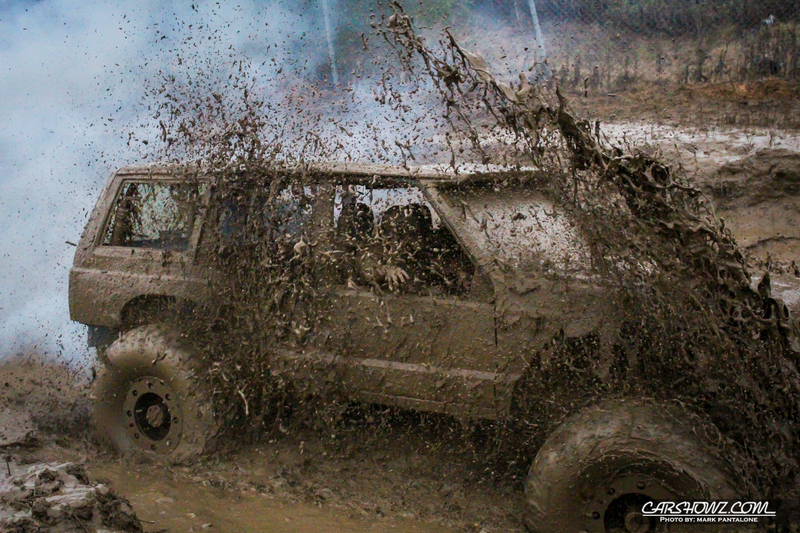 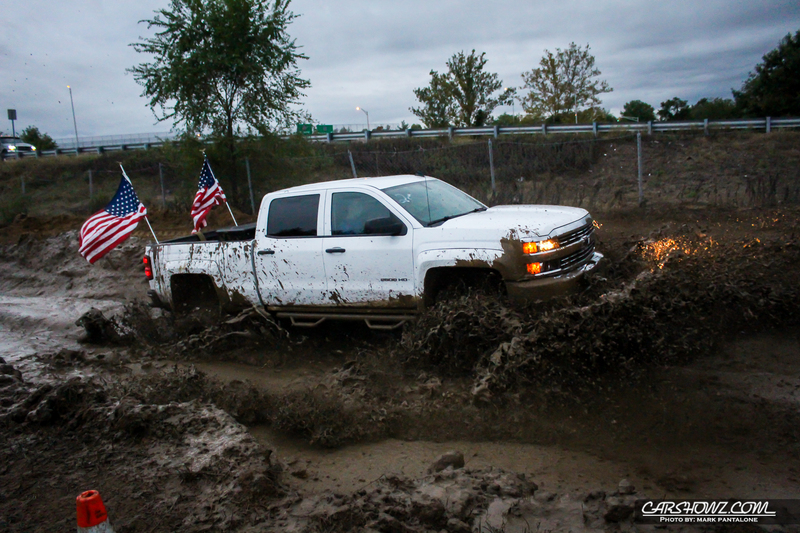 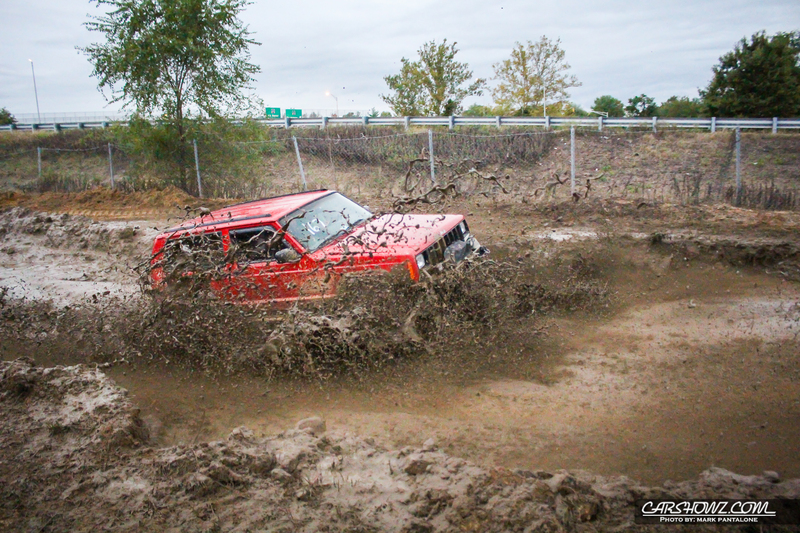 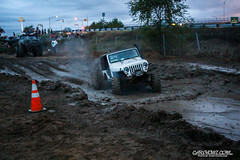 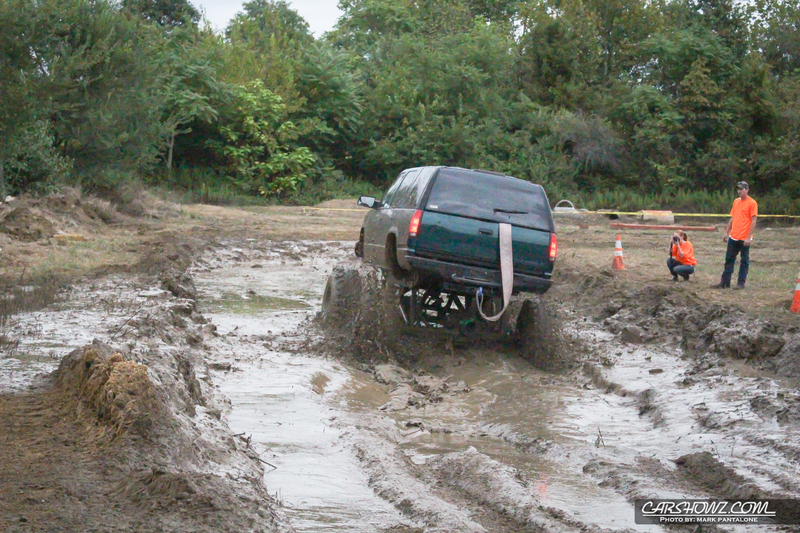 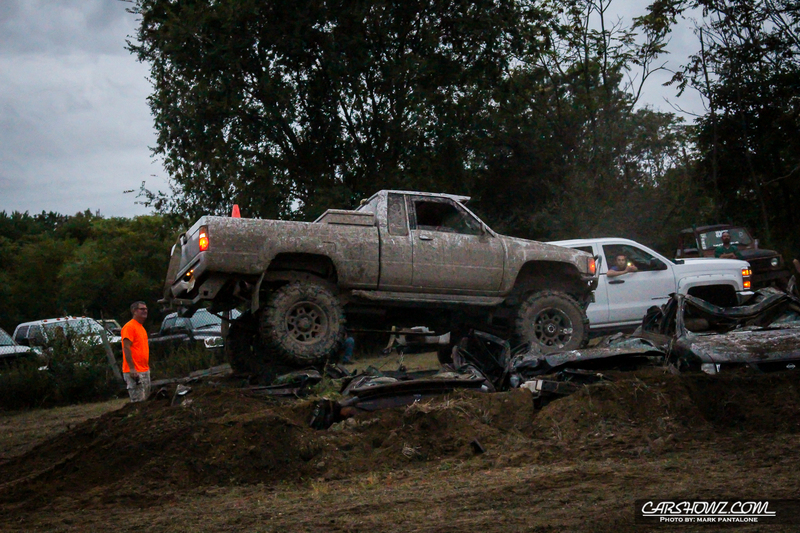 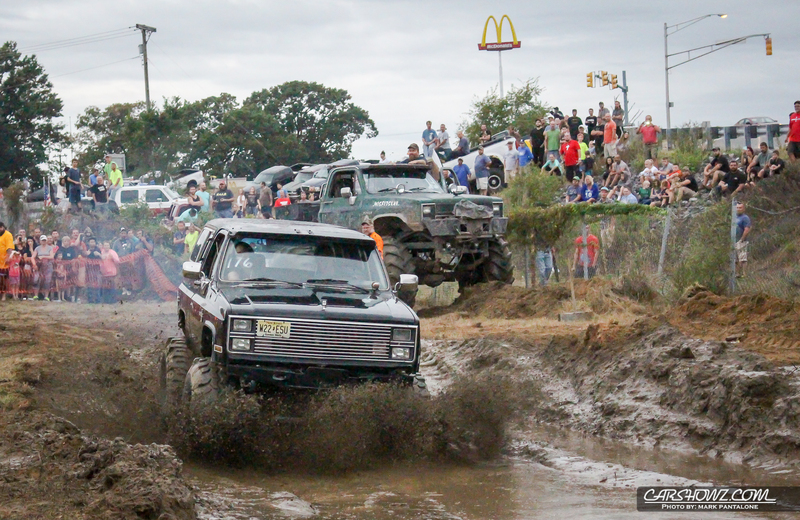 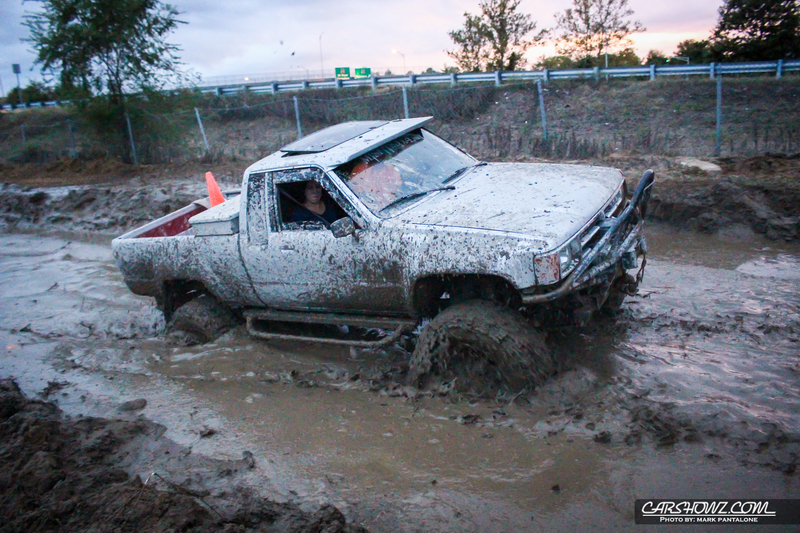 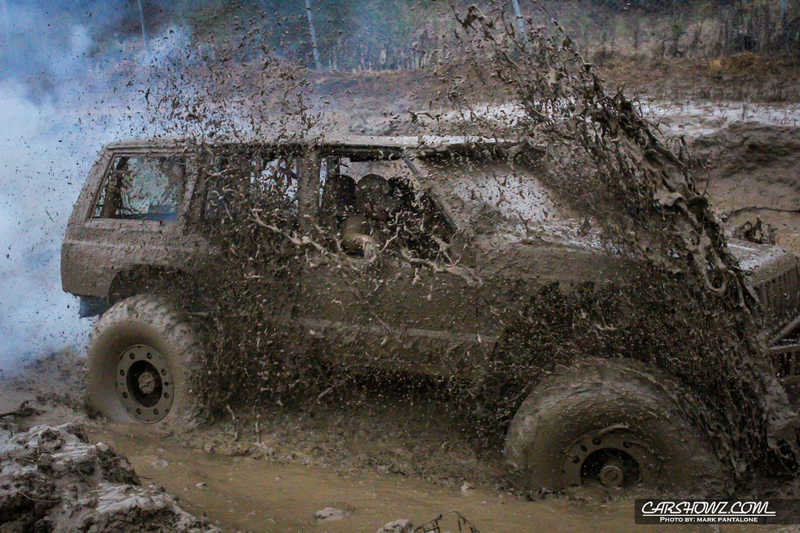 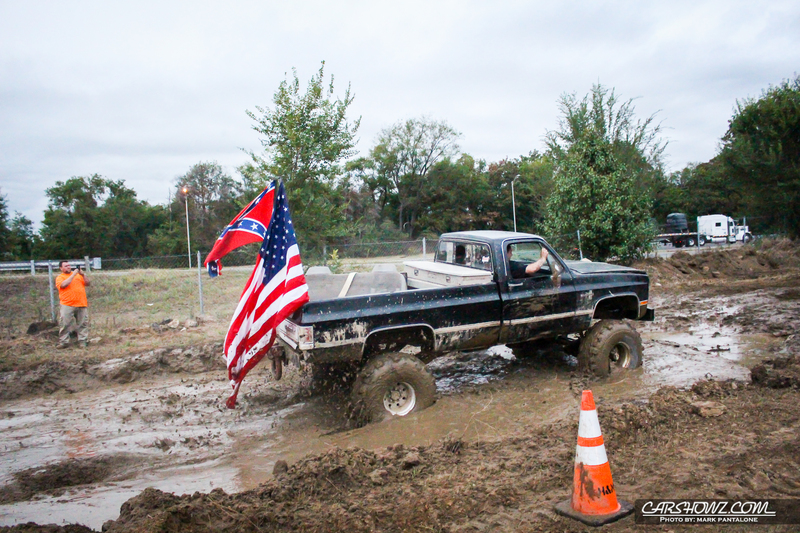 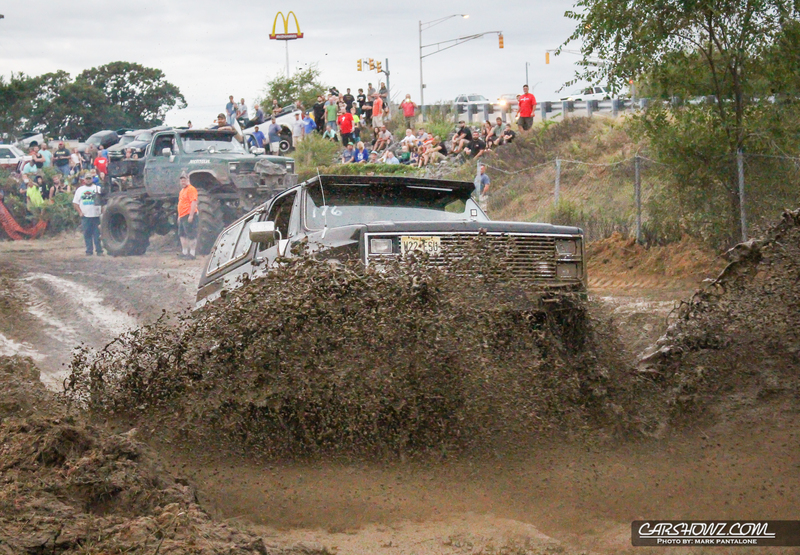 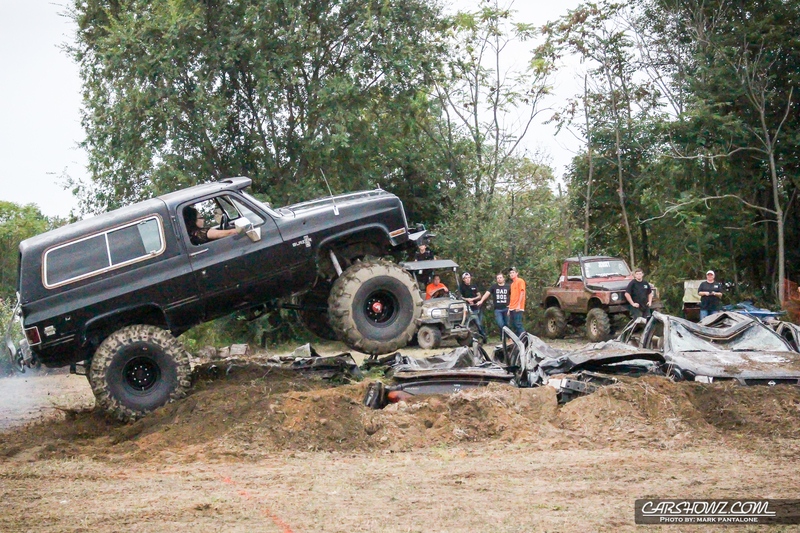 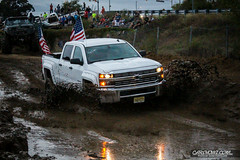 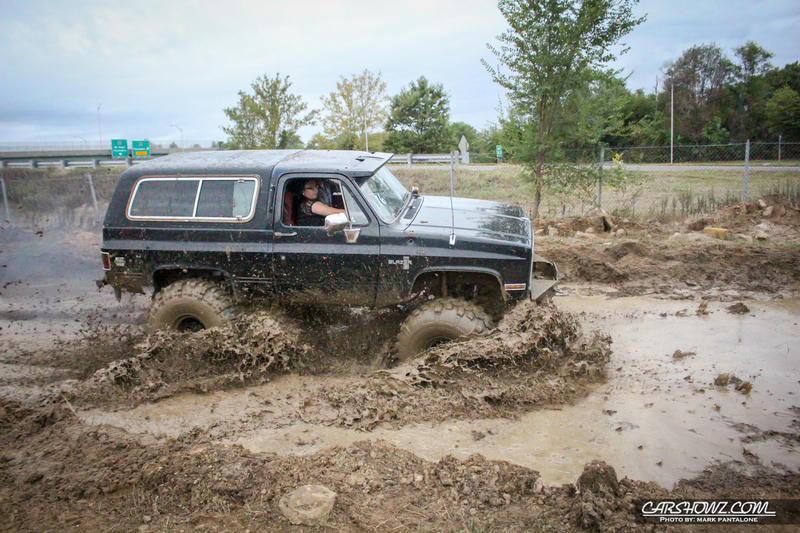 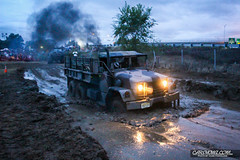 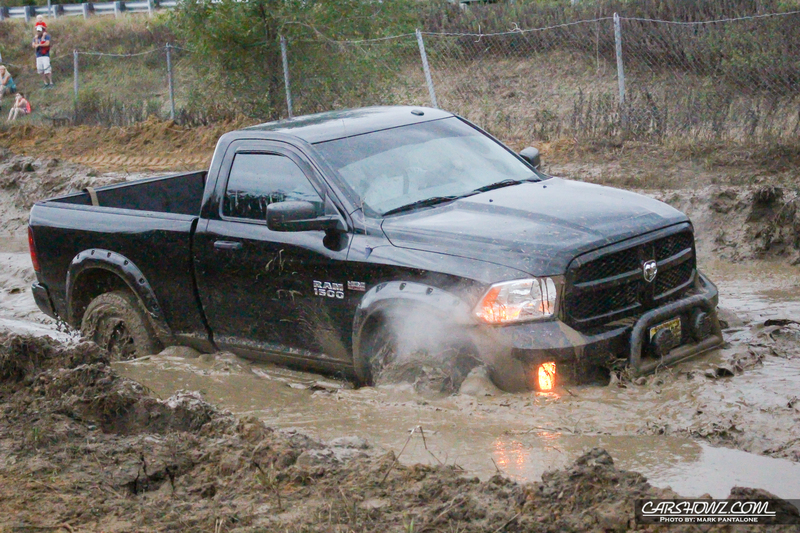 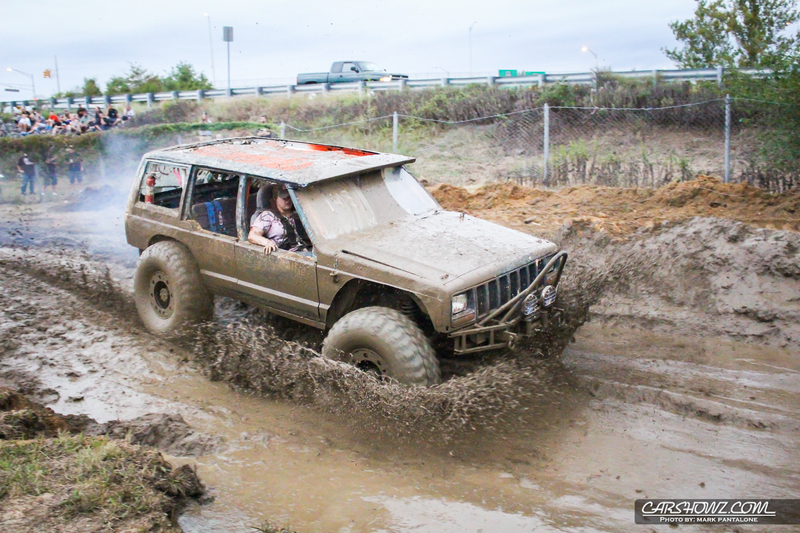 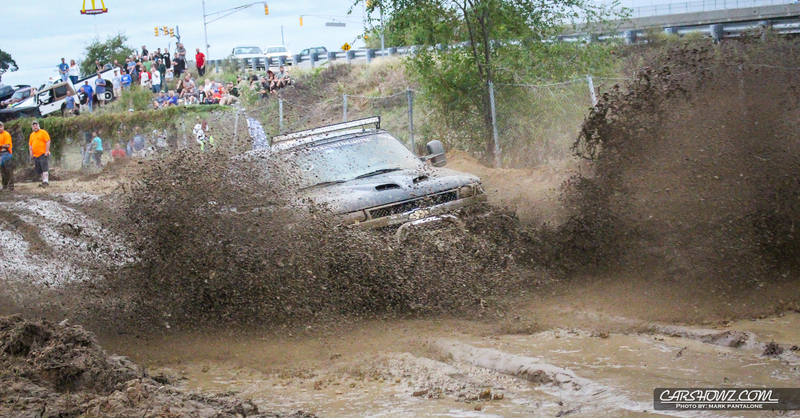 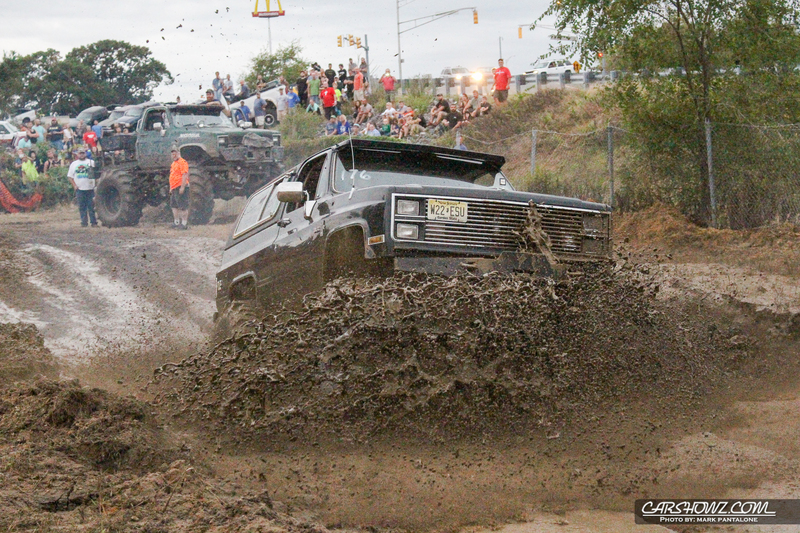 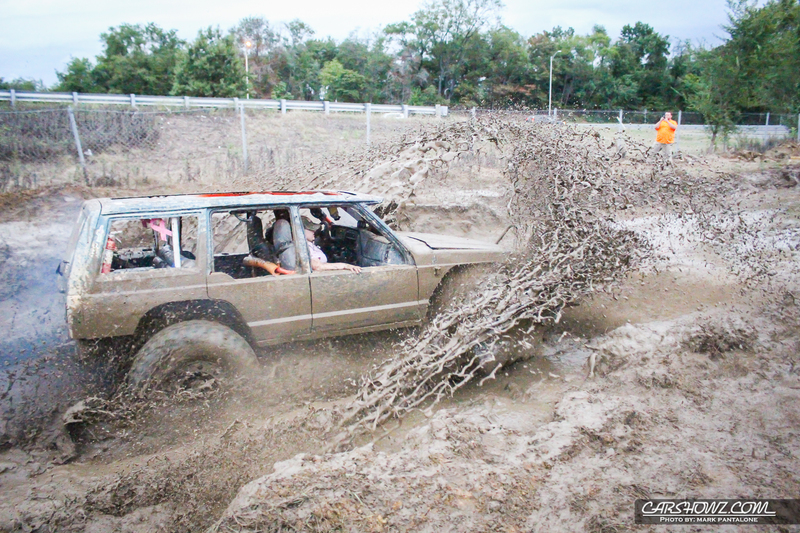 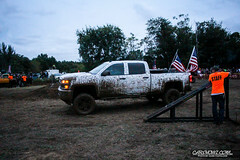 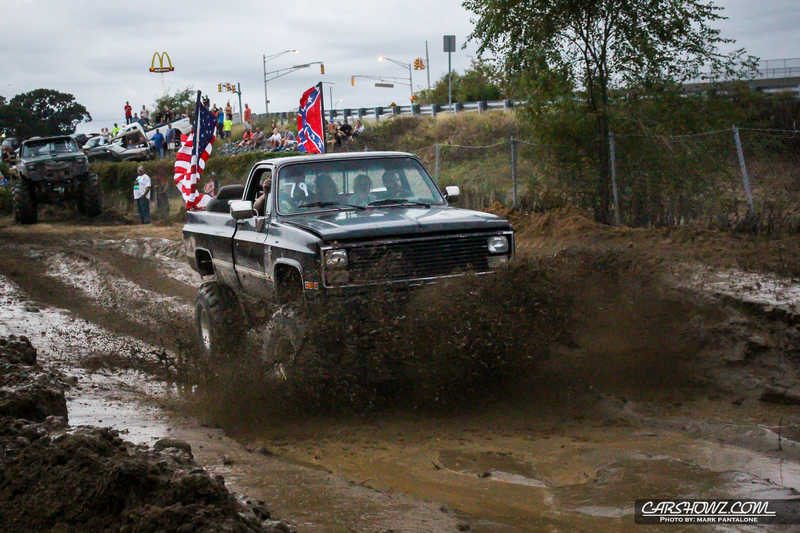 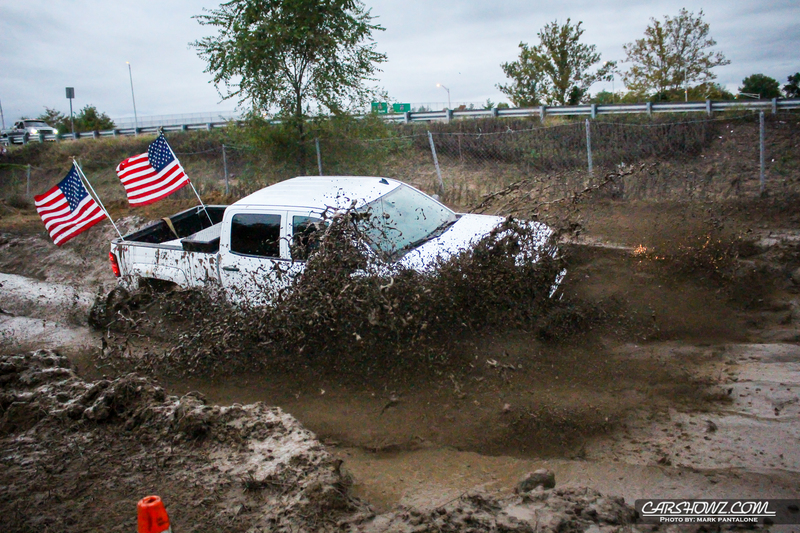 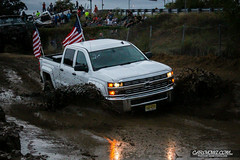 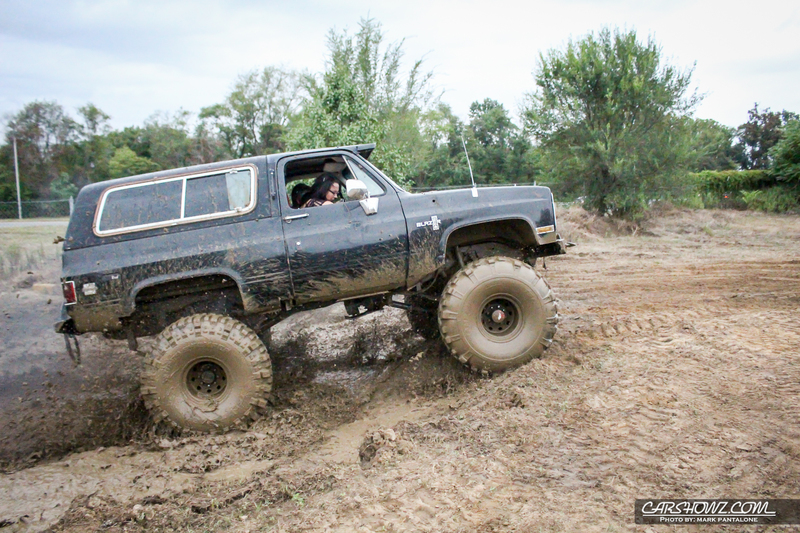 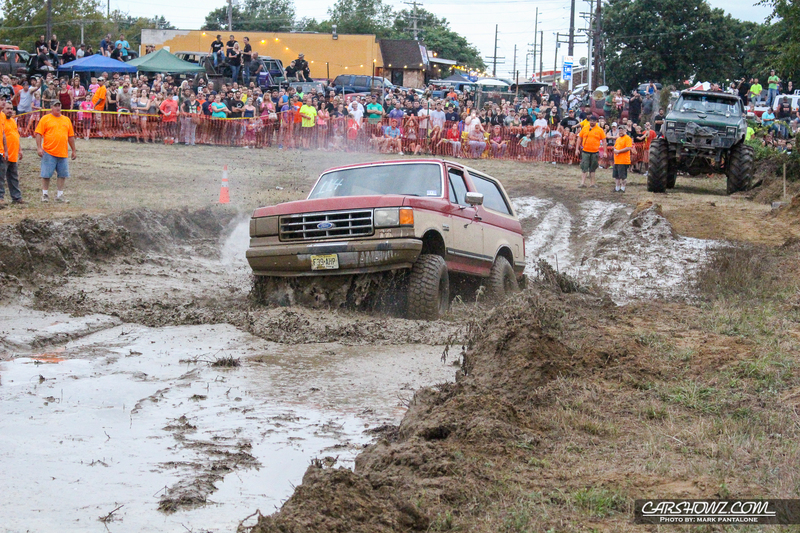 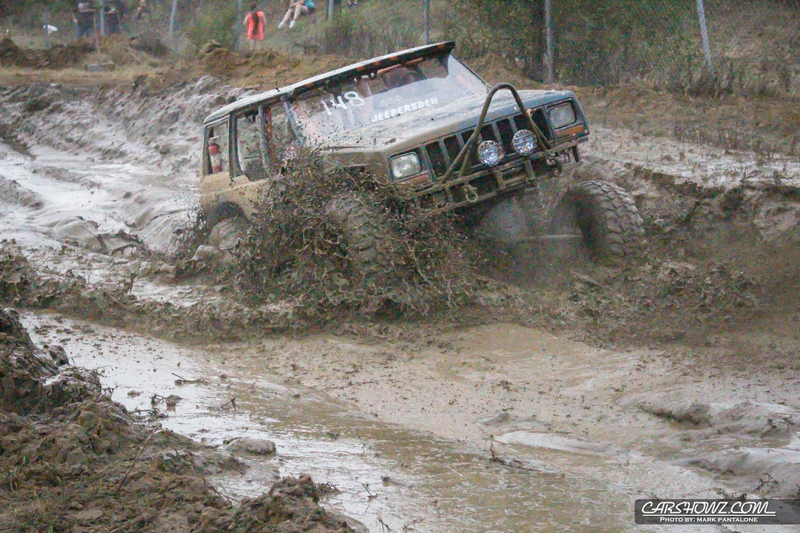 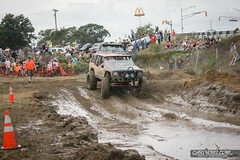 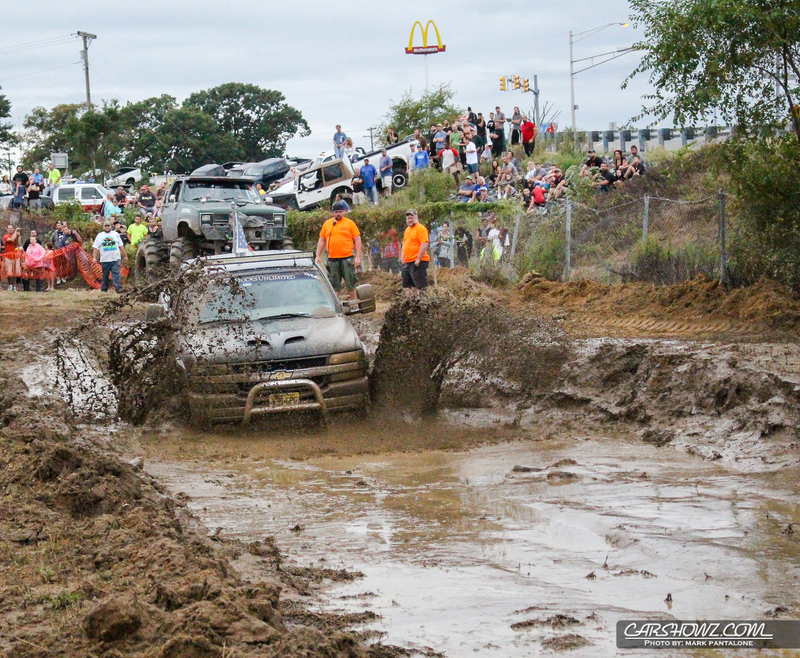 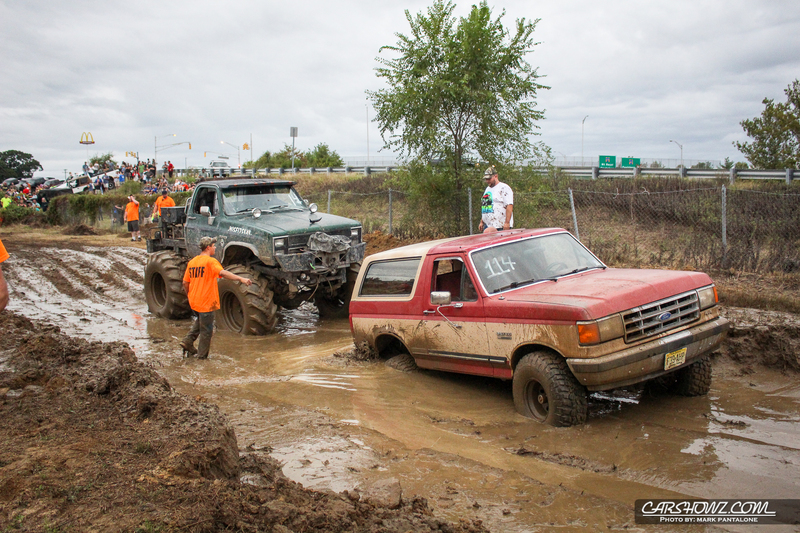 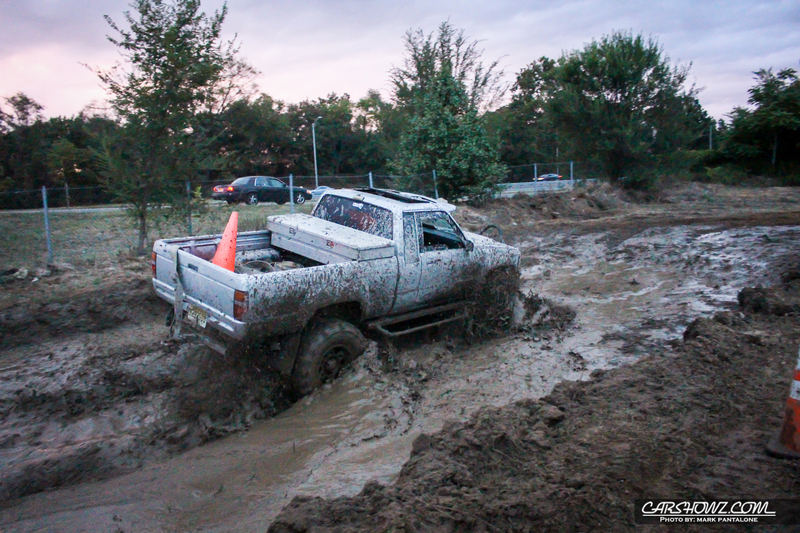 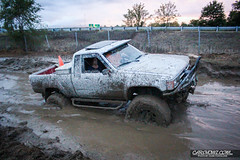 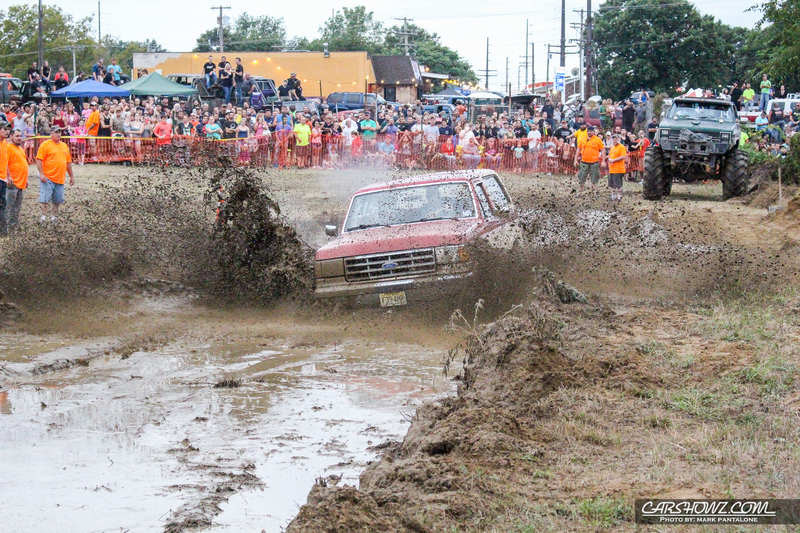 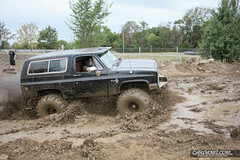 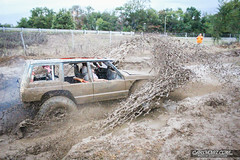 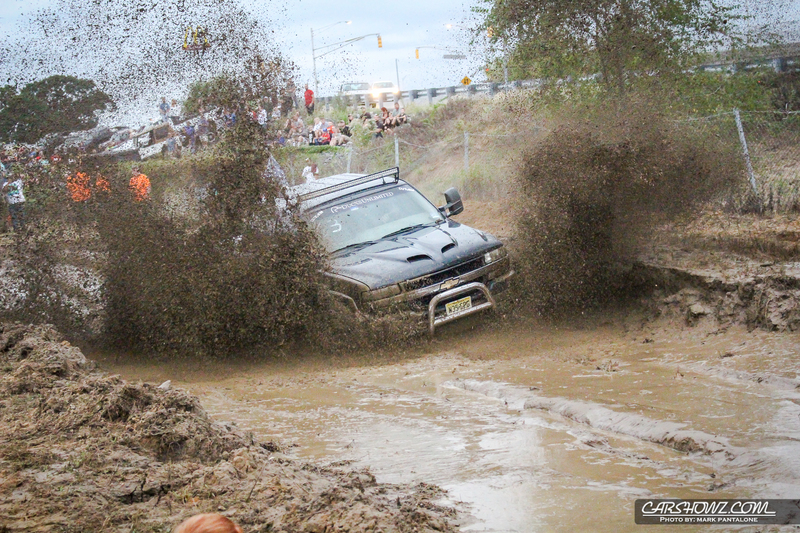 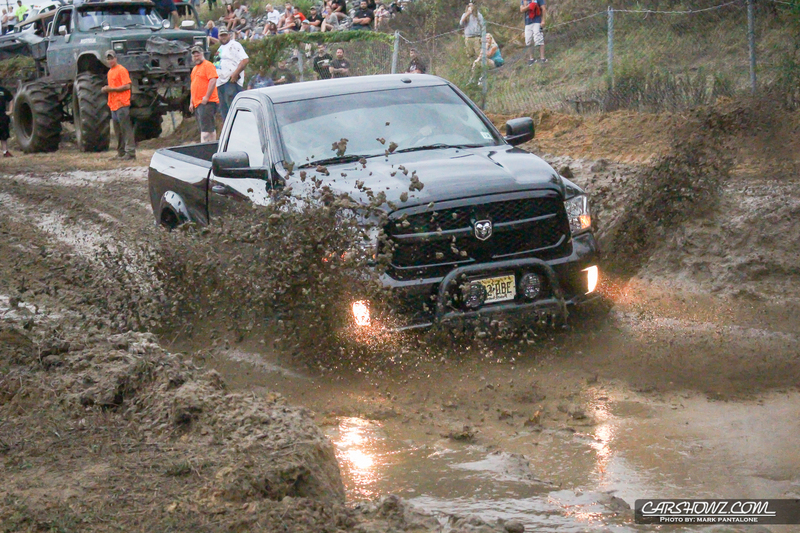 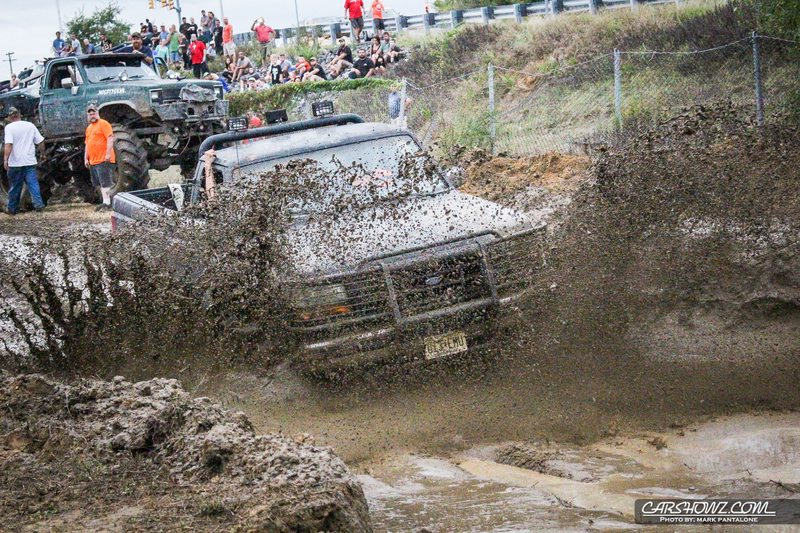 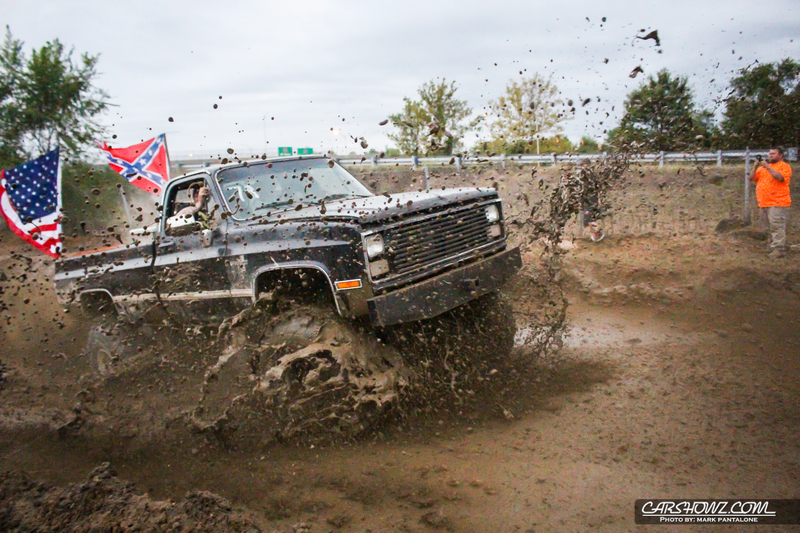 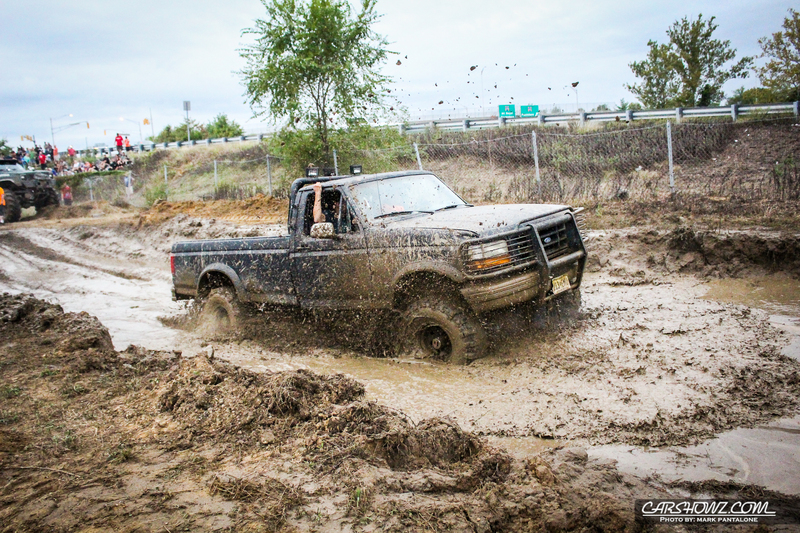 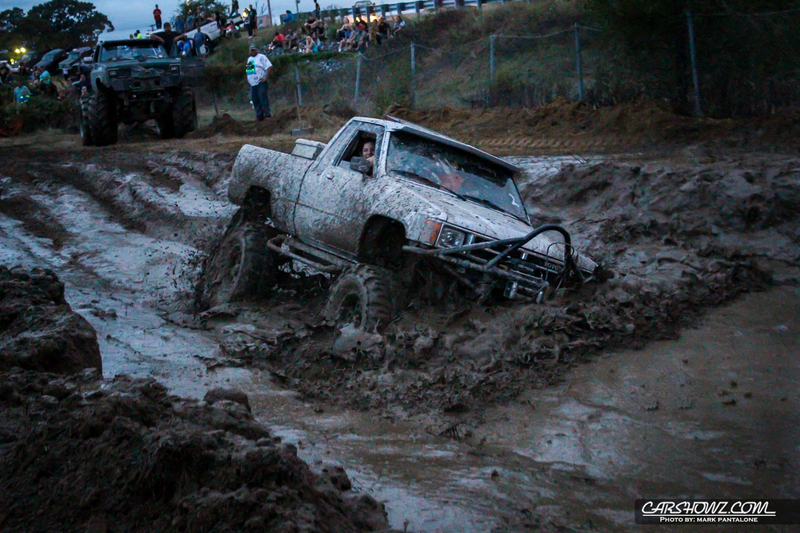 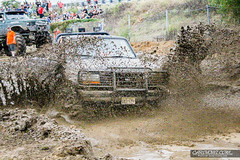 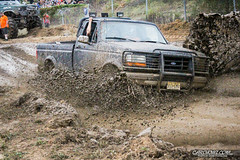 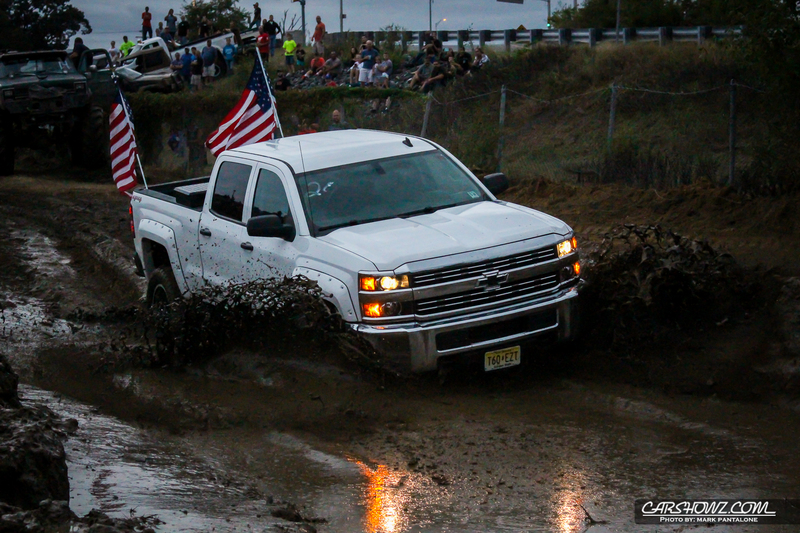 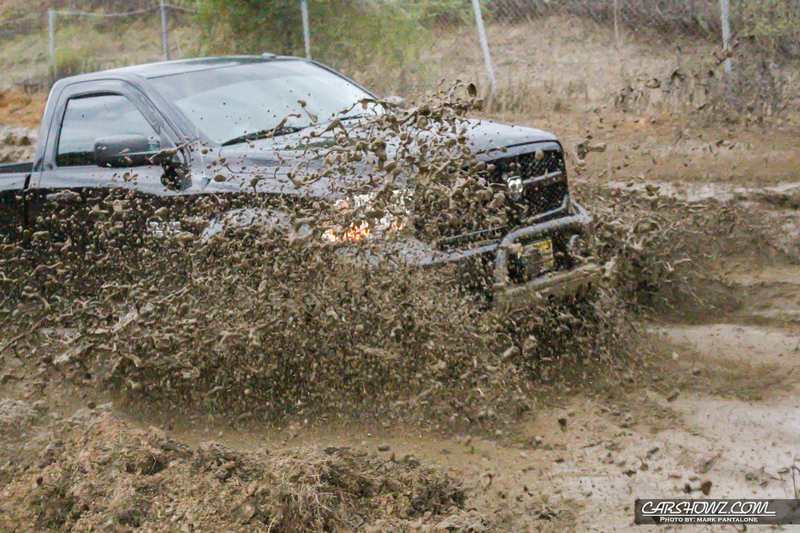 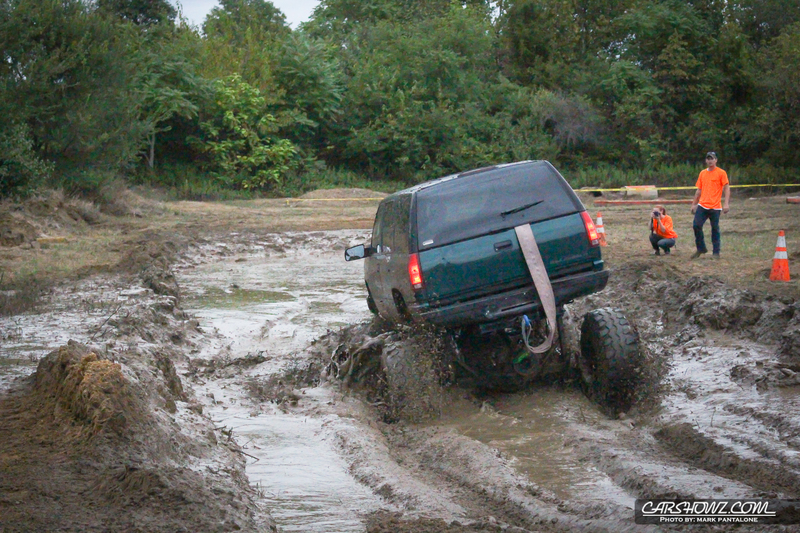 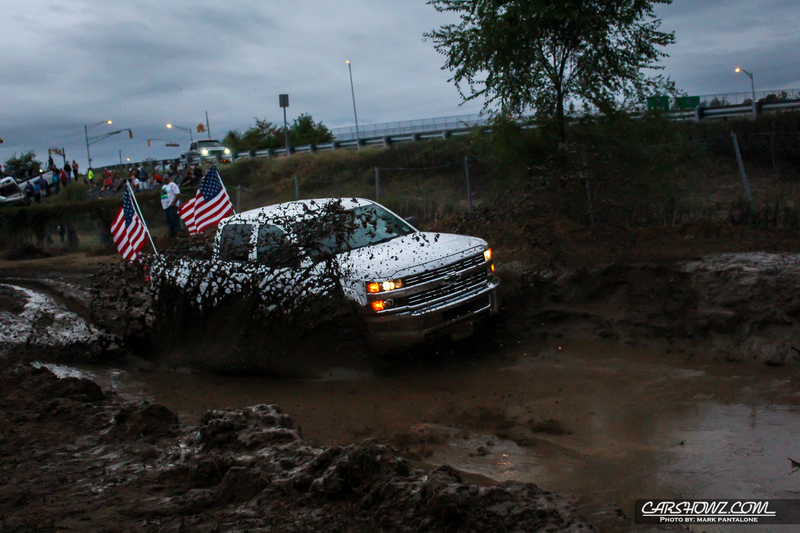 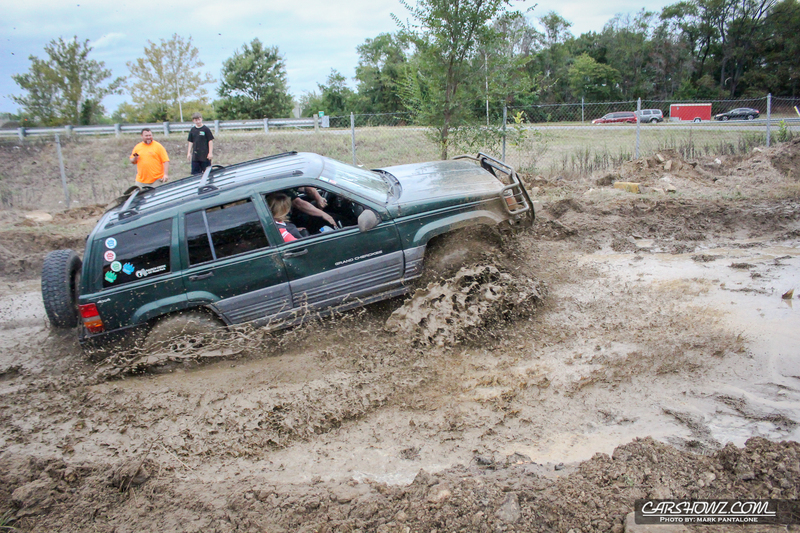 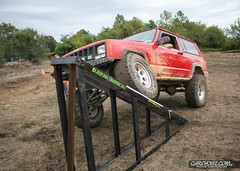 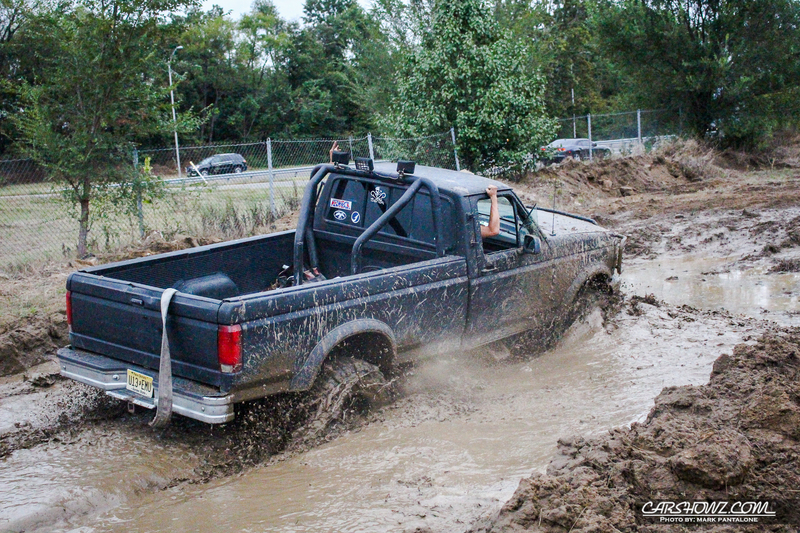 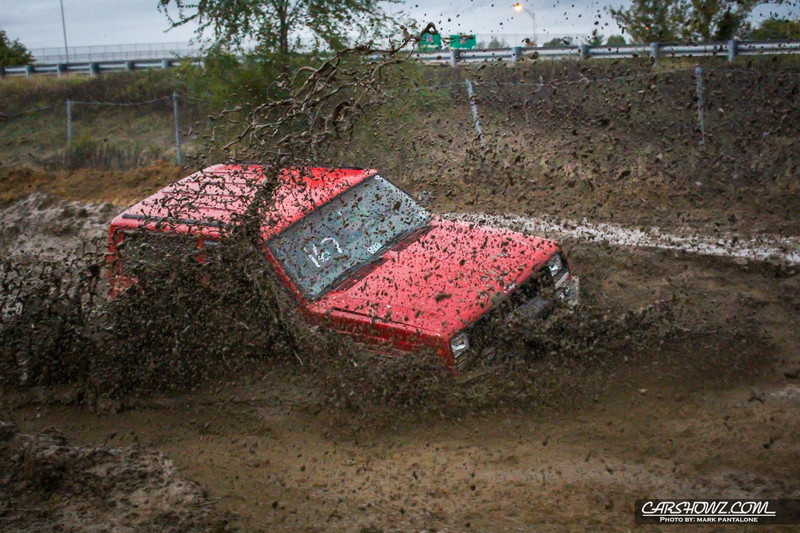 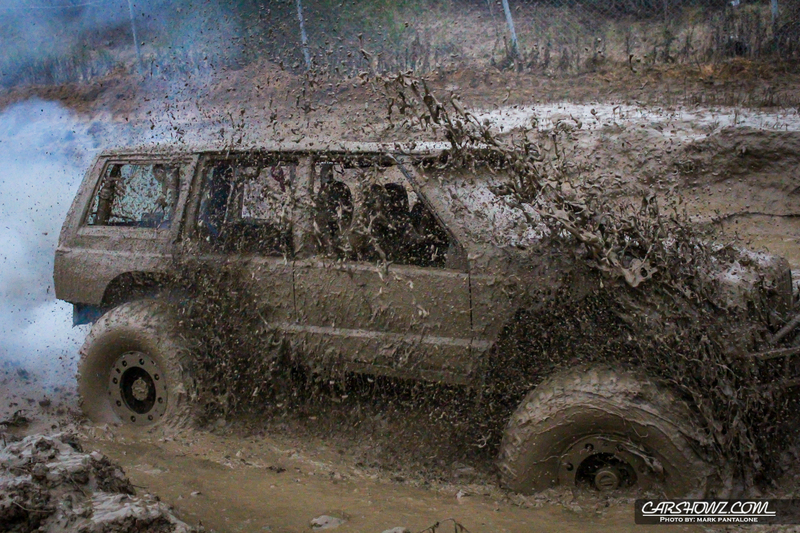 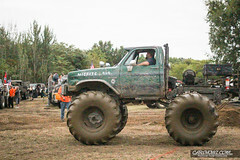 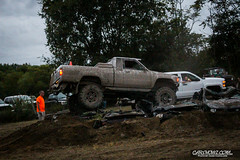 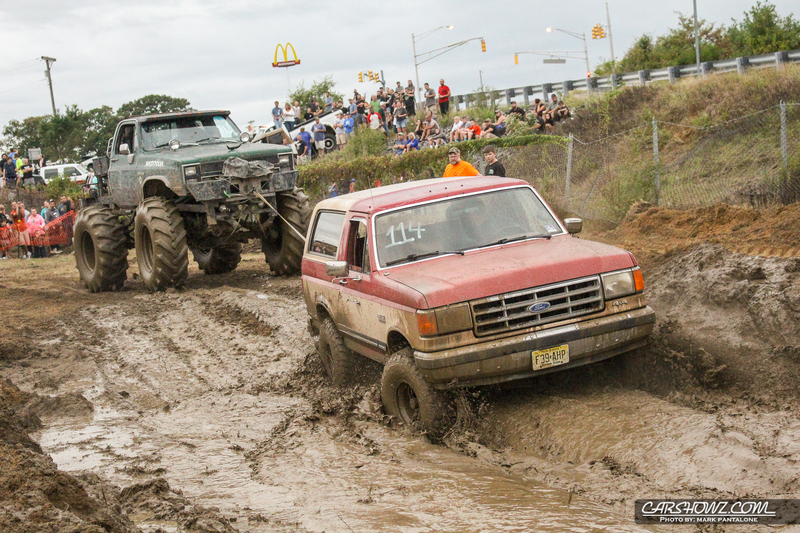 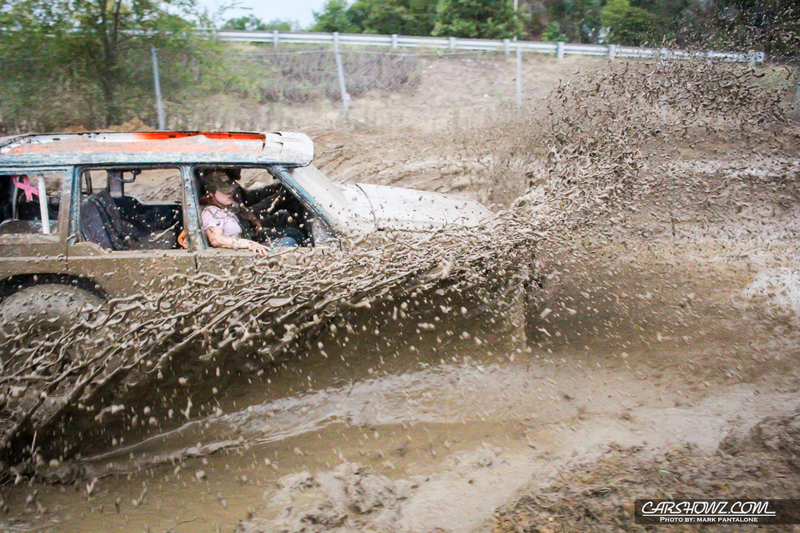 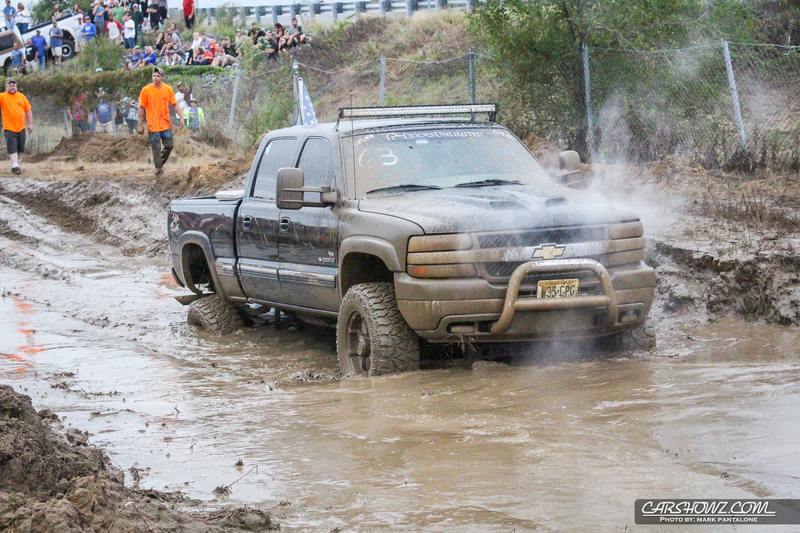 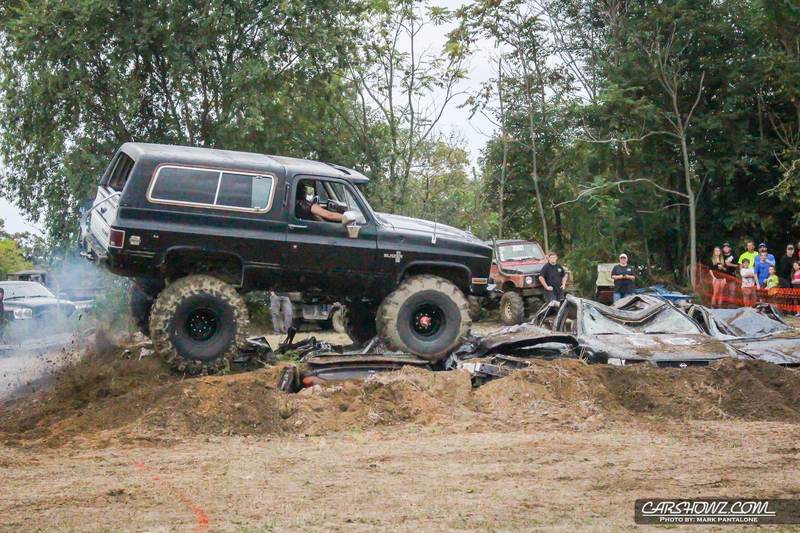 There’s nothing like watching old school Bronco’s or a deuce and a half rippin’ through a mud bog. 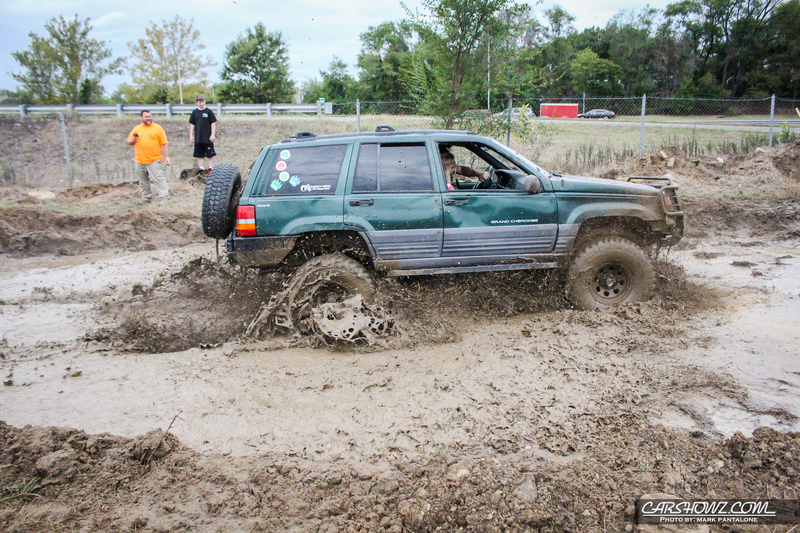 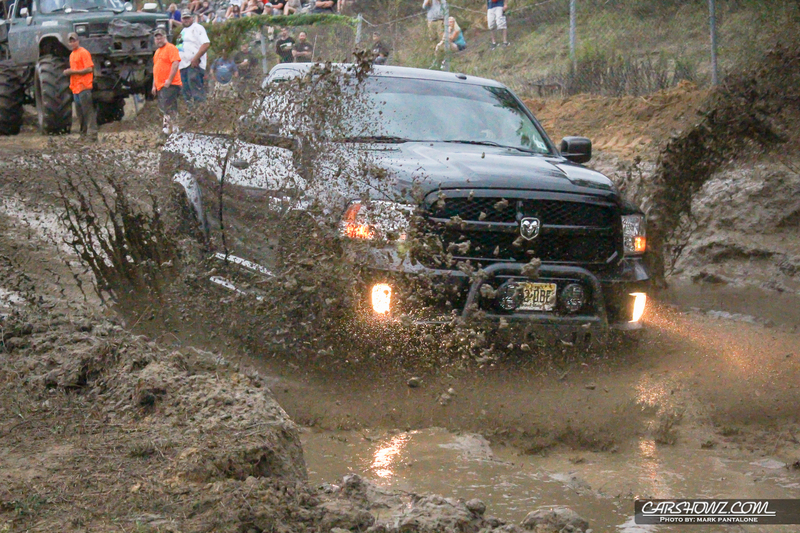 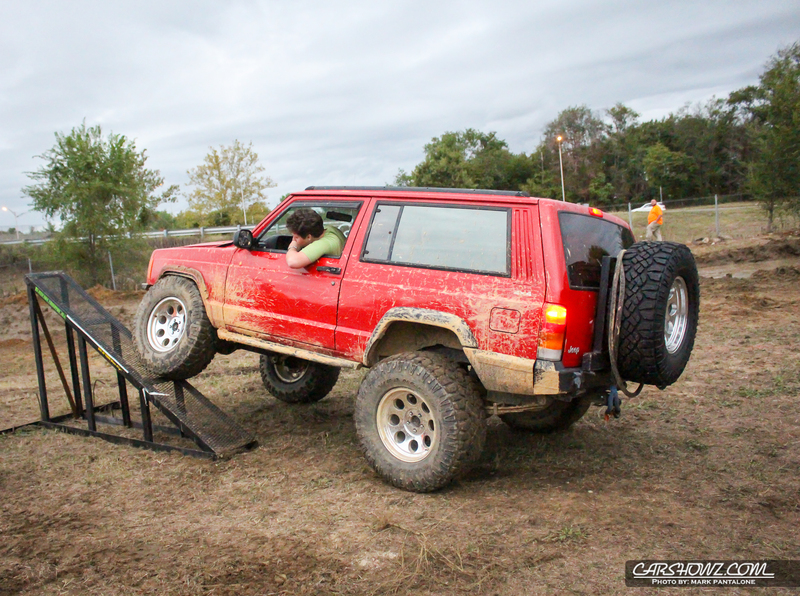 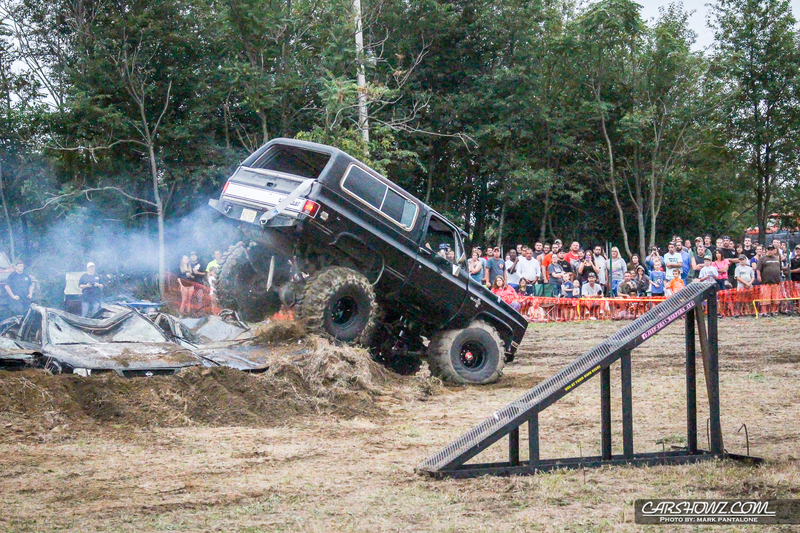 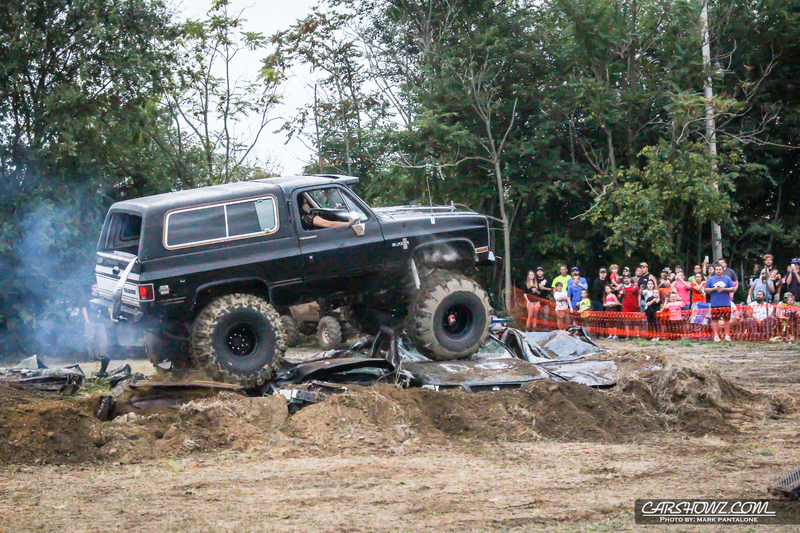 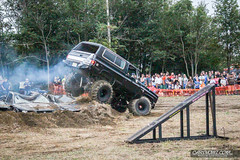 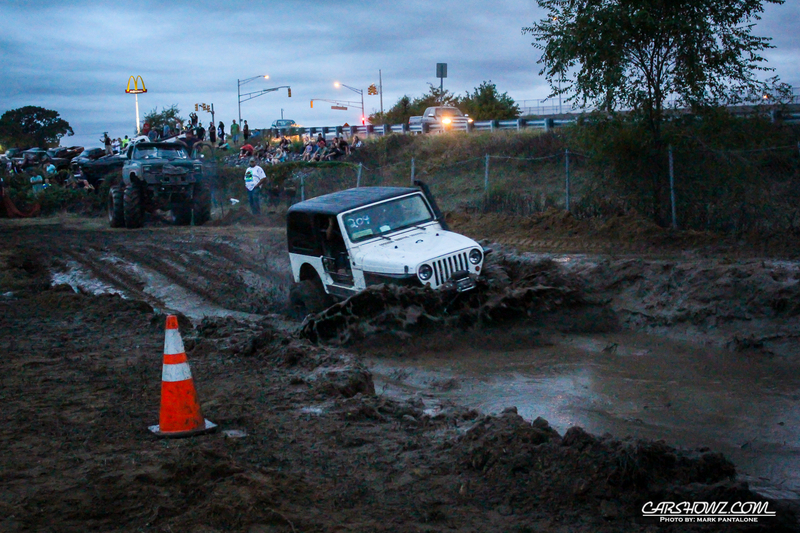 Mark Pantalone was out grabbin’ a few shots from the Misfits 4×4 Club 11th Annual Truck / Car Show Fundraiser to benefit the MS Association on Saturday, September 12th, 2015. 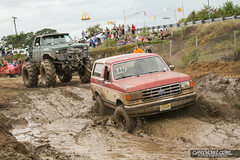 At the Rocking Stone Pub and Grill in Paulsboro, NJ. with approximately 150 vehicles registered for the car show and over 500+ spectators out watching 4×4 vehicles do there thing.